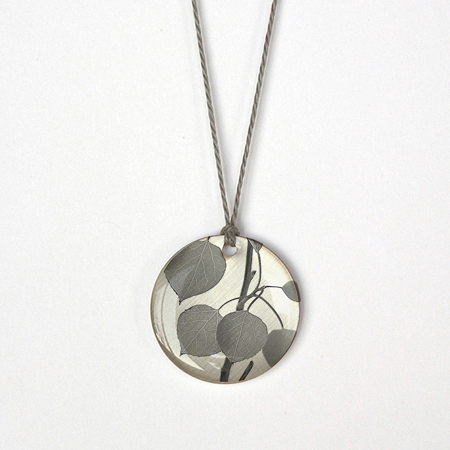 Thoughtful and personal necklaces, earrings and cufflinks featuring highly detailed prints directly onto sterling silver. Offering a wide library of images and words, along with short run custom work. Made in our solar powered Santa Fe, NM studio using a proprietary process that combines 19th Century print techniques with current technology. We invented a method of printing directly onto sterling silver to create jewelry like you've never seen. The detailed images are protected by a doming resin, which also creates a sense of dimension. 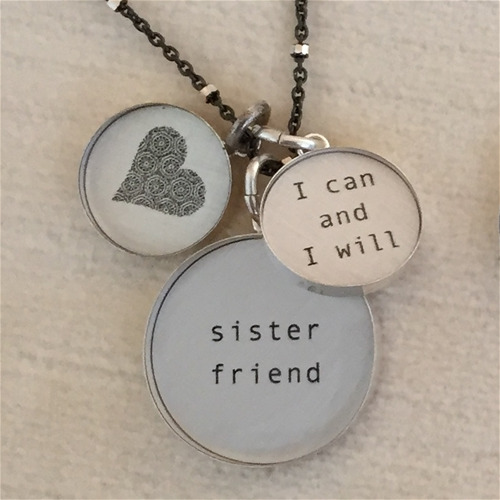 Pick from hundreds of images and words, or have us create your own landmark or commemorative jewelry with a custom short run order. Everything is made in our solar powered, Santa Fe, New Mexico studio. Wholesale prices start at $12. Our latest creation, sterling bezel charm necklaces. Choose from our large catalog of images and words to create your own collection. 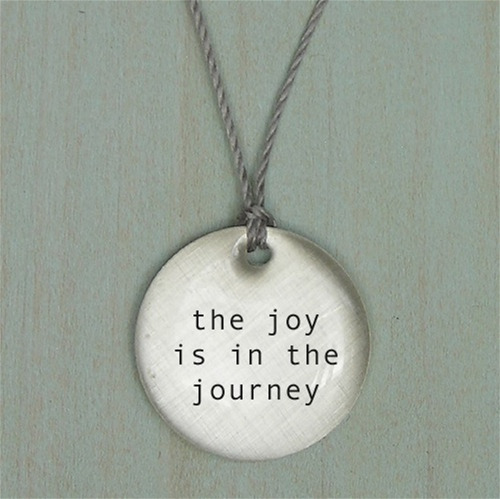 Images are printed directly onto sterling silver, finished with resin. Everything is made in our solar powered, Santa Fe, New Mexico studio. Wholesale prices start at $14. Short run custom work also available.